Felipe Benavides Real Estate is not about houses....It's about People and Their Dreams! Getting to know Felipe Benavides. Real Estate is not about houses…it's about People and their dreams" says Felipe Benavides. For Felipe, the most important thing is to help his clients sell and buy real estate, while building a solid relationship along the way. Felipe has been helping people with their real estate transactions since 2003. He was a top producer for years at Best Funding Home Loans, and later joined a national real estate auction firm, where he facilitated the sale of over 1000 bank owned homes. Today Felipe has brought all his real estate and business experience, a tireless work ethic, and a "keep it simple philosophy", to the Local Orange County Real Estate Market. Before becoming a real estate professional, Felipe earned his B.S. in Biology at Cal State Fullerton, and was a 6th grade Science teacher at Travis Ranch Middle School in Yorba Linda. While he was teaching, he began to do research on how to buy his own house… and research turned into practice: he has been helping people buy and sell homes ever since. 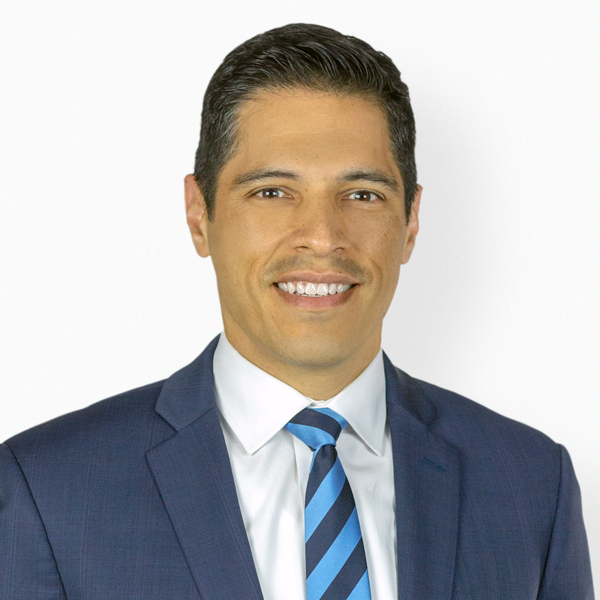 The combination of his academic background and over 10 years experience in negotiating Real Estate transactions, help Felipe lead his clients through the complex process of selling and buying Real Estate. His number one priority is making sure that his clients achieve their goals. Felipe’s success is built on the success of his clients. What Felipe's Clients are Saying. A Selection of Felipe's Recent Sales.